Who wants some instant art to add to your Valentine’s Day decor? I love decorating with printables for holidays. They’re easy to decorate with by using the same frames and just switching the prints out with the change of the holidays. 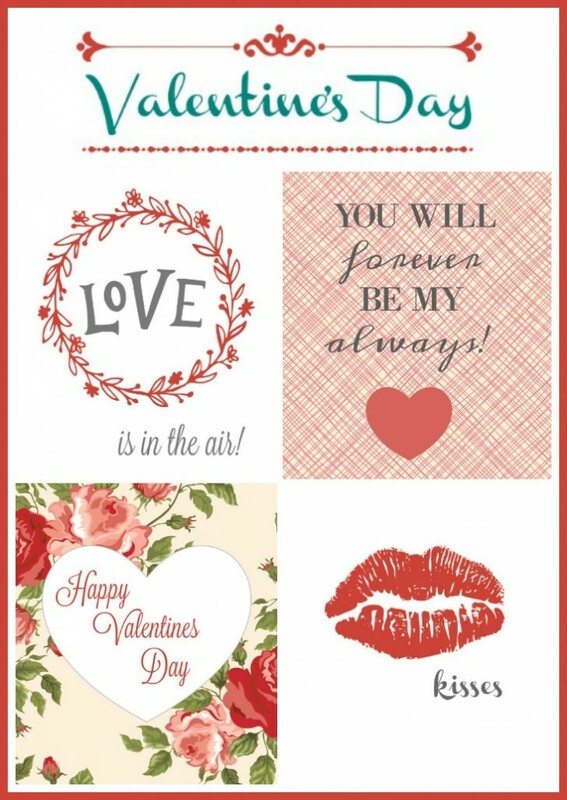 Print out one or all of these Pink and Red Valentine’s Day Printables for pretty and instant Valentine’s Day decorating. 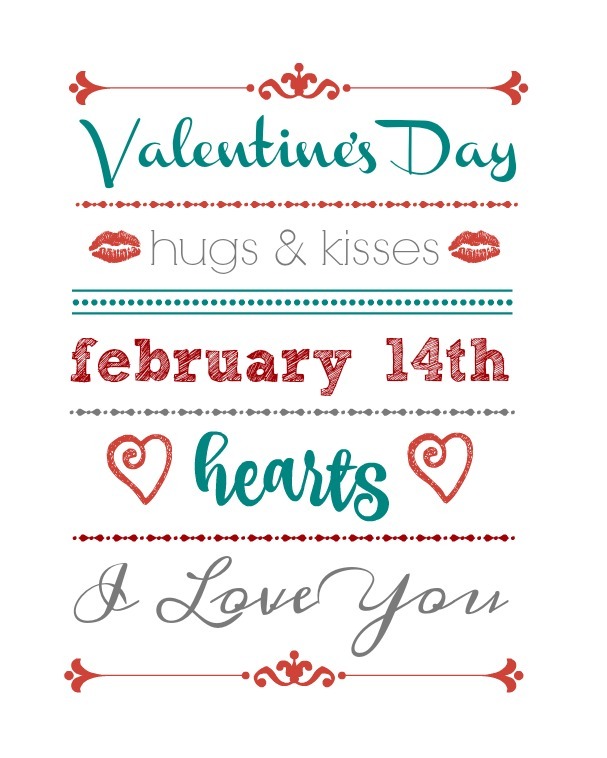 Valentine’s Day Word Art Printable includes some of my favorite things about Valentine’s Day. I love these colors together! 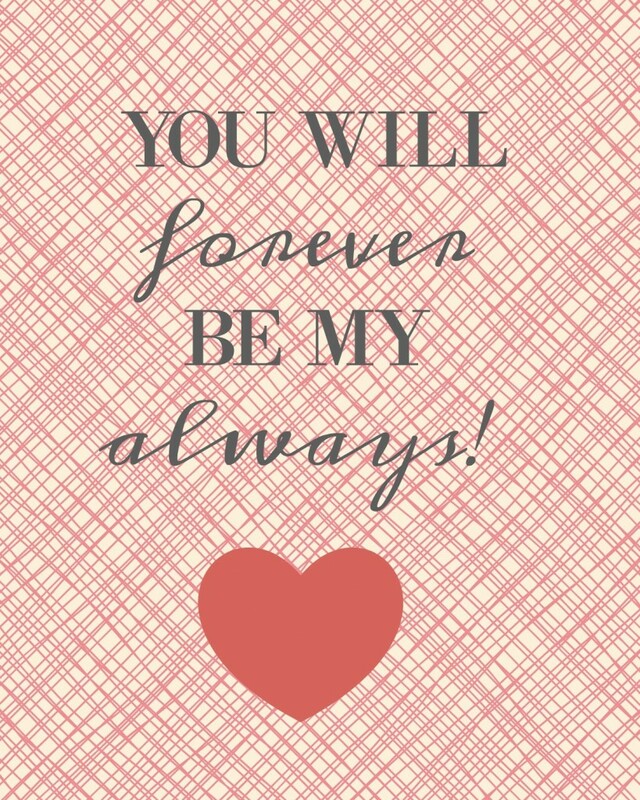 You Will Forever Be My Always was inspired by my husband. It’s simple but says it all. 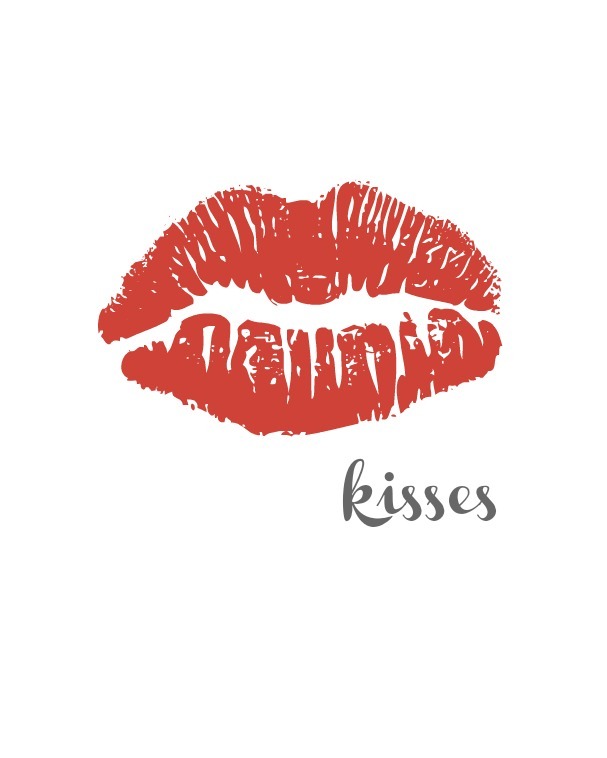 Kisses was inspired by my daughter. It’s a print I could see in her dorm room year round. Floral Happy Valentine’s Day would also be beautiful for a card. I love the floral pattern. 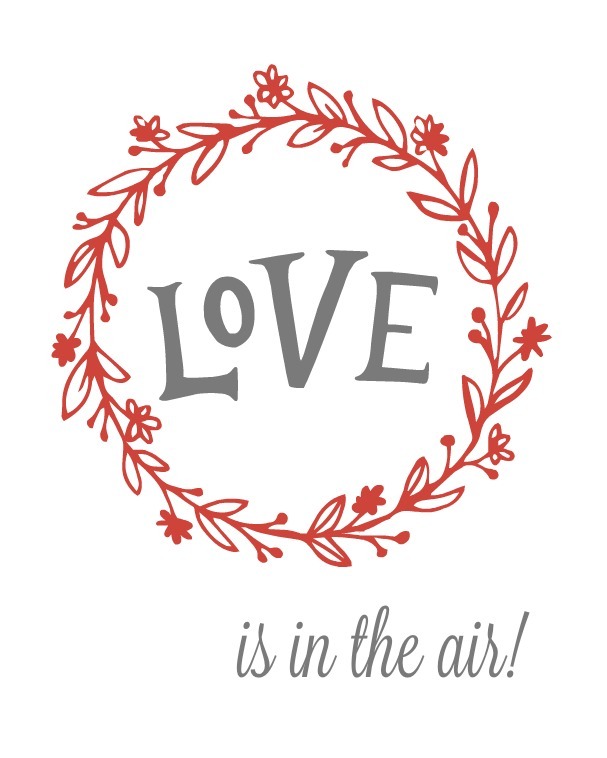 Love Is In The Air is simple but that’s what I love about it. I love the wreath and the LOVE font. 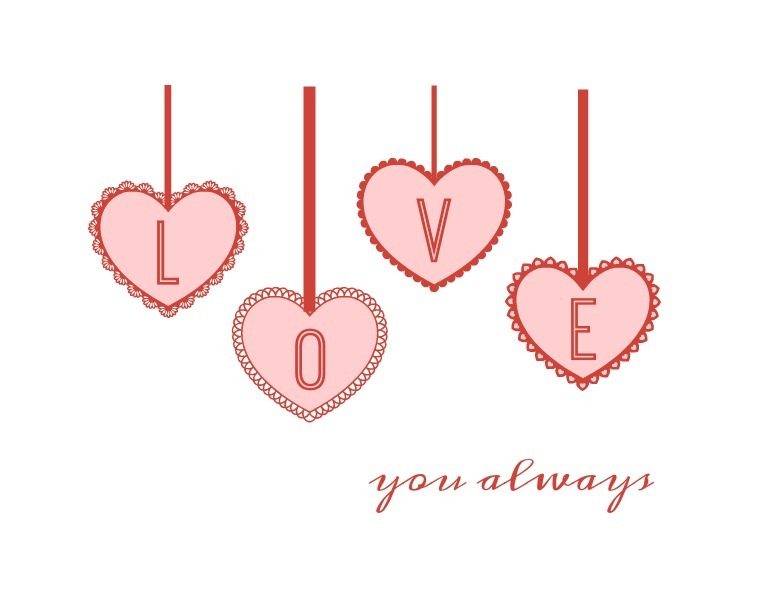 Love You Always was inspired by the banners I love to decorate with for every holiday. I hope you enjoy using these printables in your home. Happy Decorating! 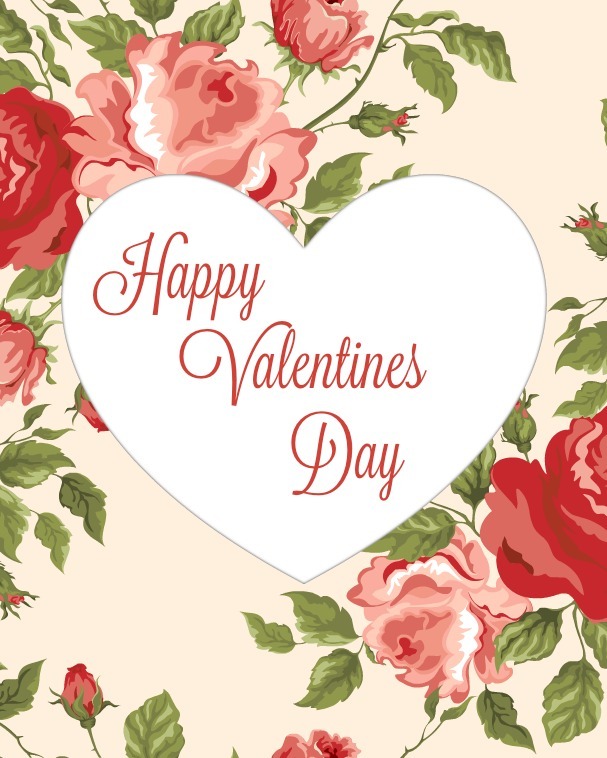 If you would like to use these printables for yourself, just click the link above each one. Printables are for personal use ONLY and are available to subscribers of Organize & Decorate Everything. SUBSCRIBE NOW to get full access to all printables.